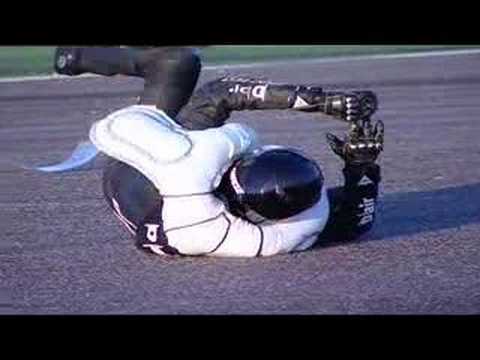 Safety is a huge concern for bikers and BMW is tackling some of these concerns head on they are co-developing a motorbike rider suit with Dainese that uses airbag technology. Yes that’s right you heard me a motorbike with air bags. We are really hoping to see this is action at the EICMA motorcycle show in Milan this November but if you can wait that long or you don’t think you will be in Milan in November then here is a little video to wet your appetite. Tell us what you think below. Are you a biker? Would you ever use the suit?